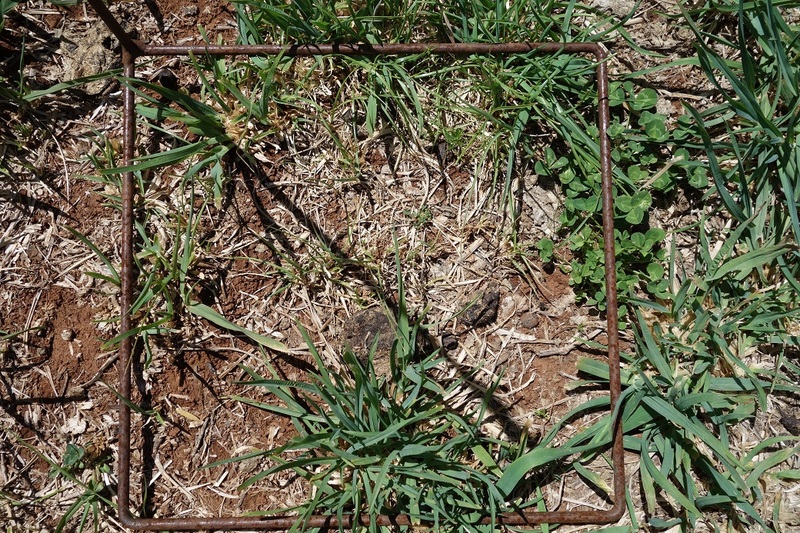 The “Right Plant, Right Place, Right Purpose, Right Management” principle summarises the considerations for selecting and managing pasture species and cultivars in EverGraze systems. In the design of the systems experiments, the given soil types, rainfall, livestock enterprise needs and management requirements were considered to apply the principle. 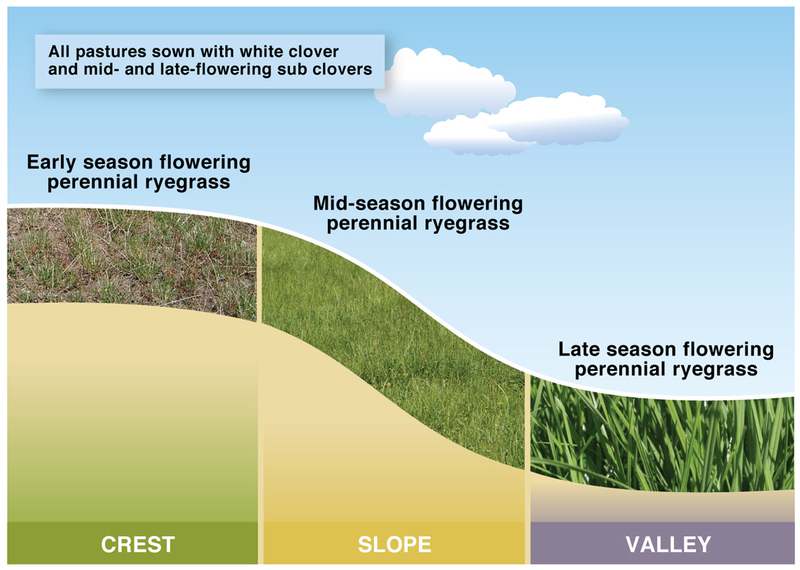 Perennial Ryegrass System; early flowering ryegrass (Fitzroy) on the crest, mid flowering ryegrass (Avalon) on the slopes and late season ryegrass (Banquet) on the valley floors (Figure 1). 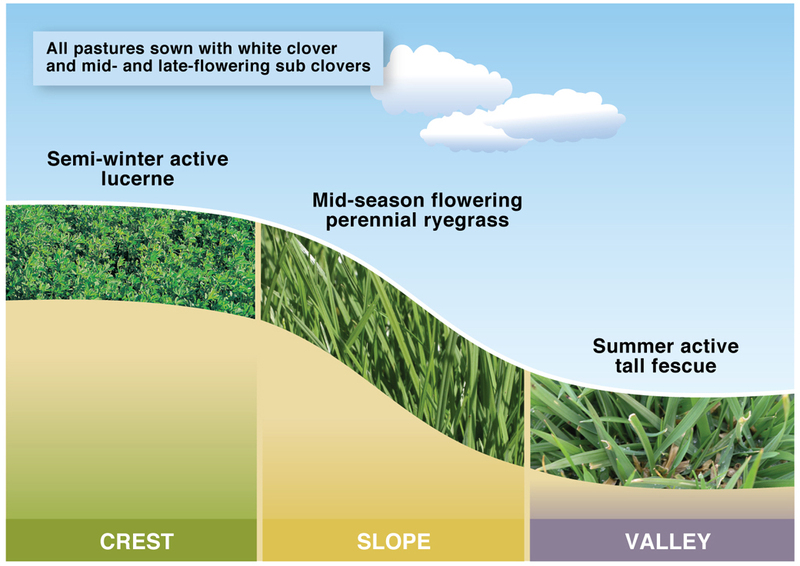 Triple System; where perennial ryegrass was replaced with semi winter active lucerne (SARDI Seven), on the crests and summer active tall fescue (Quantum) on the valley floors (Figure 2). Novel System; Chicory (Grasslands Puna) was used on the crests, Italian (2006, 2007)/late finishing perennial ryegrass (Banquet) (2008) ryegrass on the slopes and kikuyu (Whittet) on the valley floors (Figure 3). All pastures were sown or oversown with a mix of subterranean clovers (cv. Leura and Gosse) and white clover (cv. Mink). The subterranean clover cultivars were chosen to provide a mix of flowering/maturity dates, variation in hardseedness and variation in their production and suitability to different soils and environments. Leura sub-clover is a subterranean sub-species, that is late maturing and has been shown to produce well and maintain high quality feed late into the season in this high rainfall environment and is suited to well drained loamy soils. Gosse sub-clover is a member of the yanninicum group with a mid-season flowering date, is tolerant of waterlogging and performs well on slightly acid predominately clay soils. Both these sub-clovers became the dominant legumes in the systems compared to the white clover representing approximately 20-30% of the sward during the growing season. Each system replicate was made up of three paddocks (crest, slope and valley floor), each of about one hectare. The summer active perennials (kikuyu, tall fescue, lucerne and chicory) were established in the spring of 2004, while the temperate perennials (perennial and Italian ryegrasses) were sown in autumn 2005. Subterranean clover was over-sown into all plots in autumn 2005. Details of sowing rates and fertiliser treatments at Hamilton are provided here. Soils at the Hamilton EverGraze site were managed to maintain an Olsen phosphorus level of 15 mg/kg. Soil acidity was also addressed on the crests with agricultural lime. Full details of soil treatments at Hamilton are provided here. Best practice soil phosphorus use was based on outcomes from the Hamilton Long Term Phosphorus Experiment (LTPE) which demonstrated that maintaining good soil fertility (particularly phosphorus) is fundamental to optimising pasture production and stocking rates, maintaining pasture composition and achieving higher pasture quality for longer. Best practice grazing management practices were based on outcomes from Hamilton and Broadford Grazing Experiments which demonstrated that rotational grazing was needed to maximise persistence, production and utilisation of perennial pastures. Each pasture system at Hamilton was divided into six paddocks – two on each of the crest, slope and valley floor (each about half a hectare). Rotations were predominately based on allowing the perennial ryegrass and tall fescue to re-grow three leaves prior to grazing, resulting in rotations of 14-28 days in spring, 28-42 days in summer/autumn and 42-56 days in winter. To avoid erosion risk and maintain pasture persistence, recommended ground cover and food on offer (FOO) thresholds were applied – livestock were removed from pastures and containment fed ifground cover dropped below 70% or FOO reached 800kg dry matter per hectare. 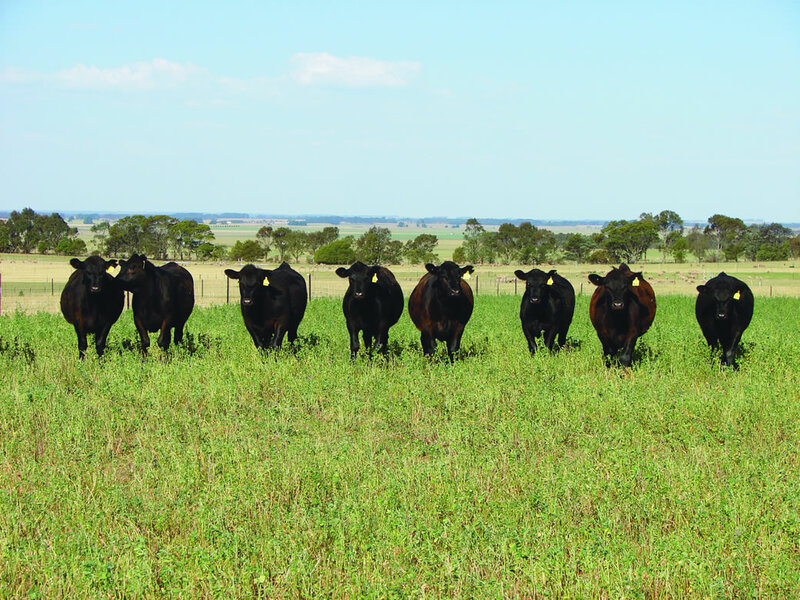 To achieve increased profit and reduced risks, improved perennial pastures must be combined with highly productive livestock genotypes and optimum management. CentrePlus and Toland Merino ewes were joined to terminal sires. 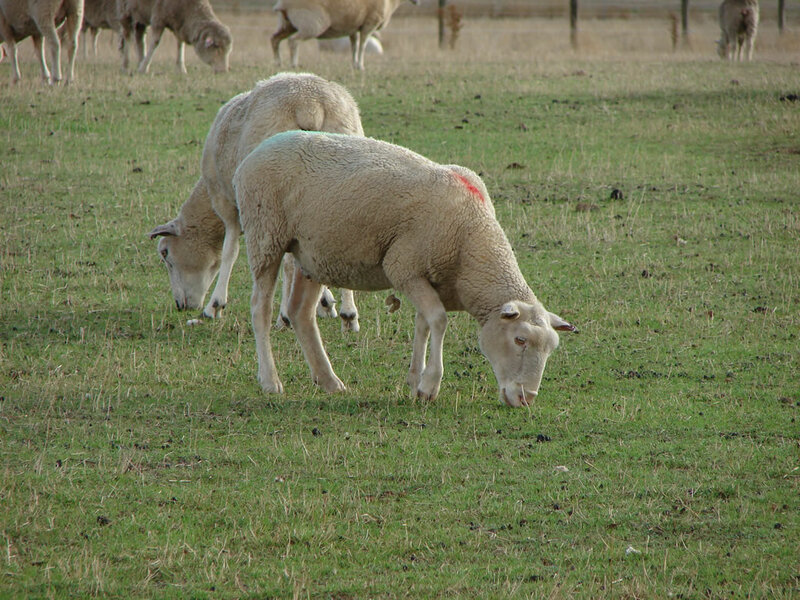 The ewes were put on the pasture in February 2006 and lambed down as either single or twin bearing ewes in 2006 and 2007. 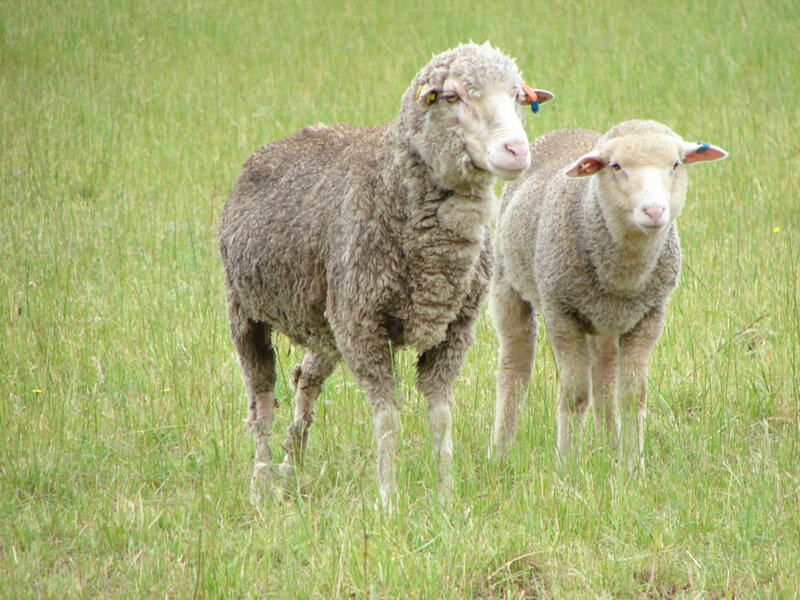 Merino and Coopworth ewes (joined to terminal sires) were subsequently stocked on the site from May 2008 and they lambed in September 2008 and August 2009 as flocks containing scanned single, twin and triplet bearing ewes. A steer/heifer back-grounding system was also run, with the animals stocked in autumn 2006, 2007, 2008 and sold the following December or January. A cow-calf system grazed from January 2009, with Angus and Charolais-cross cows mated to Angus bulls for a September calving. Table 6 shows the treatment design and matrix applied across the experimental site at Hamilton. 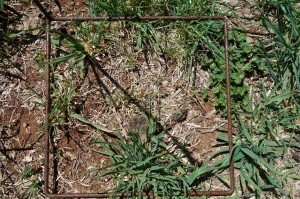 The carrying capacity of the different pasture systems was an outcome of the experiment. 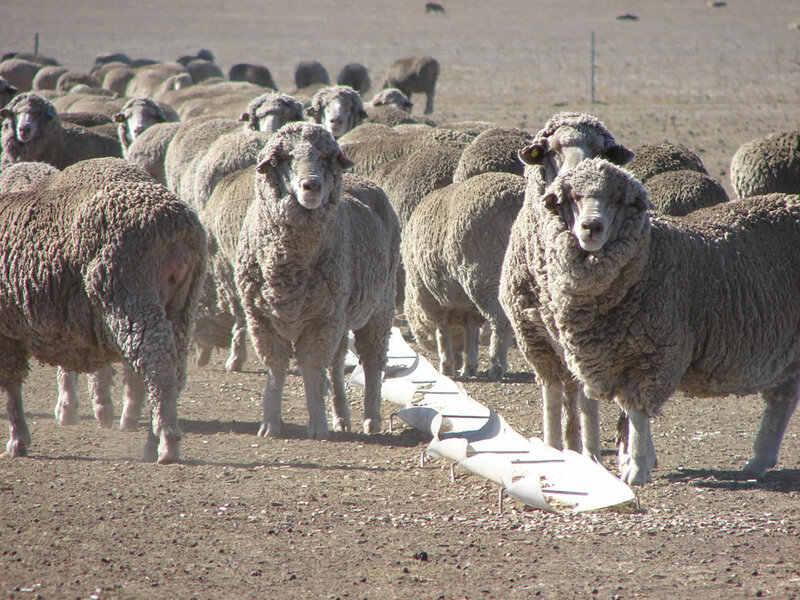 Each month, feed on offer (FOO) was determined and the number of stock in a paddock was adjusted if necessary to ensure that the average FOO on all systems was similar and aligned with achieving condition score targets set to optimise reproductive performance by following Lifetimewool guidelines. Table 6. Matrix of pasture and sheep systems with potential lambing percentage at allocation for each year 2006 to 2009. Coopworth composites (left) were compared to Merinos joined to terminal sires (right) and a heifer/steer backgrounding system (middle). Cows and calves were also run in 2009 and 2010. For full details and results are available for the Hamilton Proof Site livestock systems and stocking rates.